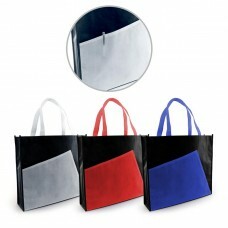 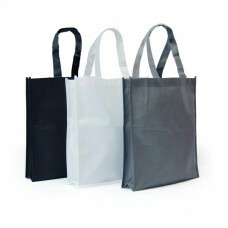 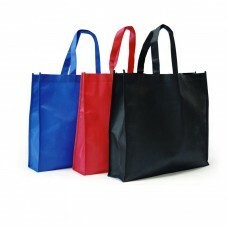 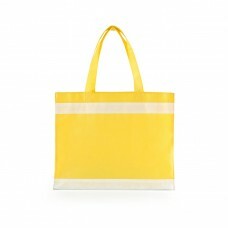 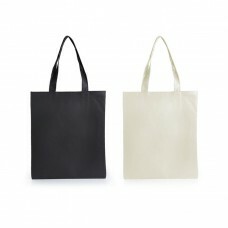 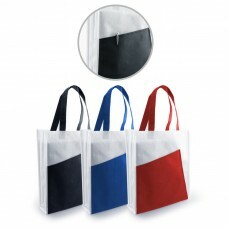 Non Woven Bags, Drawstring bags and Tote Bags are the most common promotional bags. 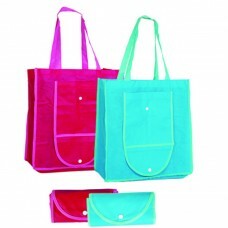 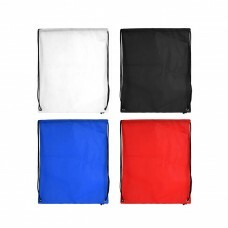 These bags can be perfectly customised according to your size and printing requirement. 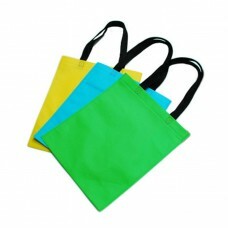 They are usually given out in large quantity as they are inexpensive.